Thanks, Matthias. As ever, interesting things learned reading this blog. 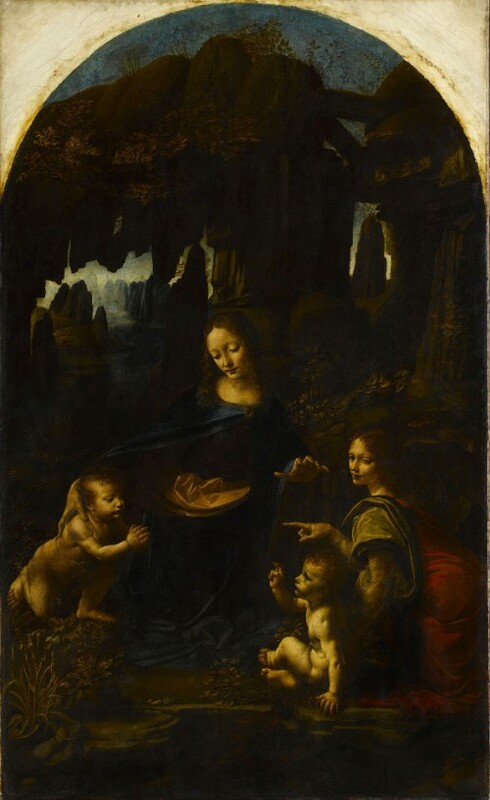 The London Review of Books recently ran a forensic article by TJ Clark comparing the London and Paris versions of The Virgin of the Rocks, which made some big claims upon the later painting, finding in the austere surface “the chill of disillusion. The world in the painting’s redoing has become all outwardness: there is no place of shelter in it: light makes everything frigid and unyielding.” I am troubled by the this idea. Are we to believe that the abstracted surfaces “the nearness without tangibility” are some precursor to ideas found nearer to our own time? The closest I will get to the paintings is a film of the show, Leonardo Live, that will be doing the rounds in Australia next month. Hi Mike, thanks for the kind words. I’m not sure what to say re: the Clark piece, which I haven’t read, except that he is known for this kind of intensely subjective approach, which I like in that it pays close attention to the work, but which can often come off as overblown. It sounds a little like that’s what’s going on in here. That said, I would tend to agree that the NG Virgin of the Rocks is a cold, slightly alienating work, especially when compared with the very damaged and overpainted but still breathtaking Louvre version. 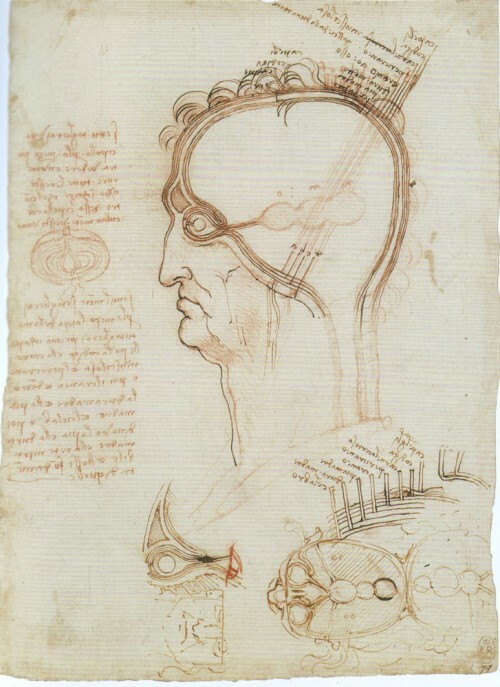 One of the problems of the show’s conception of Lenoardo was what appeared to be an unwillingness to see the intervention of the master’s assistants in works it described as autograph. 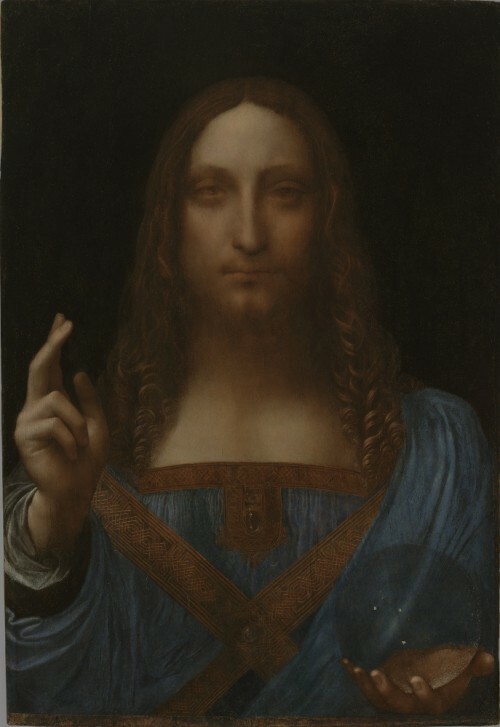 To me, it is unlikely that Leonardo painted that whole thing himself — which would only make sense, seeing that he had to paint it under duress and possibly threat of legal action. Of course, as I note in the review, there’s also its restoration to consider. 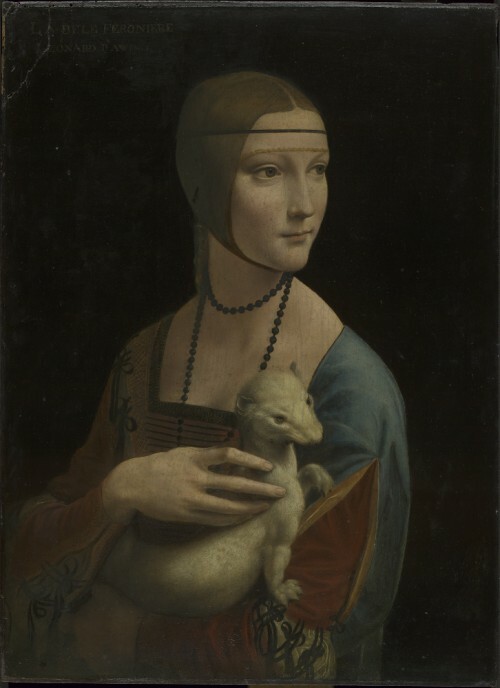 The National Gallery has long had a reputation for very thorough interventions on their works — I’m not sure to what extent that is the case here, but the painting has been restored several times in its long history and that may be a contributing factor to the slick, somewhat metallic quality of its surface.